Goalkeepers are an often-neglected position in a Fantasy Premier League squad. Cited as an area to save money, FPL managers often prefer to prioritise effort and funds on those who provide goals and assists. Certainly, few FPL managers plan to spend early transfers in goal. Nonetheless, following the events of Gameweek 1, there is an army of managers who could be forced into the market. First there came Friday’s training-ground injury to Stoke City’s Jack Butland (£5.0m). After suffering a setback with his ankle, Butland missed out at Middlesbrough with Shay Given (£4.5m) handed a start by Mark Hughes. Butland has since undergone scans and is expected to remain sidelined for several more weeks. He currently resides in 4.9% of squads. Then came Saturday’s hamstring problem for Hugo Lloris (£5.5m). Tottenham Hotspur’s No 1 was forced off after just 30 minutes of the 1-1 draw at Goodison Park. The prognosis is for four weeks so his 8.2% ownership will now be forced to consider their options. 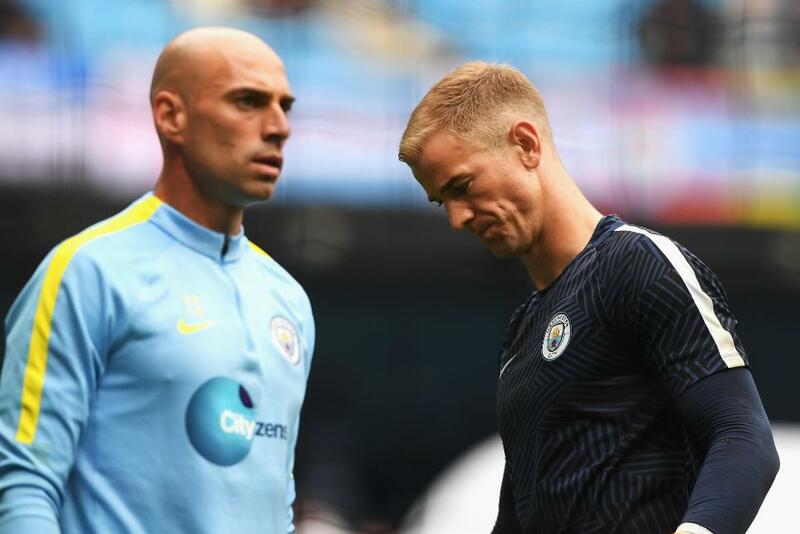 Pep Guardiola’s decision to start Willy Caballero (£5.0m) for Manchester City’s win over Sunderland, dropping Joe Hart (£5.5m) to the bench, was the third unforeseen blow. Hart now faces a battle to regain a starting role, leaving his 5.7% owners uncertain on his potential in the early part of the campaign. While FPL managers may have a suitable second keeper option to step up, it is wise to take this opportunity to assess alternatives – not least in an attempt to free up some funds. Already, that trio are the top three most transferred-out goalkeeper options – with almost 45,000 trades having already been made. Unsurprisingly, West Bromwich Albion’s Ben Foster (£4.5m) has been the most popular target. His 10-point return was the highest of any keeper in Gameweek 1 and the forthcoming fixtures suggest that he could go on providing points. As previously revealed, the Baggies have a strong set of match-ups according to the Fixture Difficulty Rating (FDR). Three of the next four are at The Hawthorns, with Everton, Middlesbrough and West Ham United due in the Midlands. A trip to AFC Bournemouth in Gameweek 4 separates that run of home fixtures. West Ham United’s Adrian and Everton’s Maarten Stekelenburg (both £5.0m) are also blessed with a prolonged run of fixtures that could translate into clean sheets. That pair also work well in tandem with Hull City’s Eldin Jakupovic, the most popular option as a secondary stopper at just £4.0m. Sunderland’s Vito Mannone (£4.5m) is another name to consider. The Black Cats showed spirit in their defeat at the Etihad and Mannone has proved in previous seasons that he can be an excellent FPL acquisition. David Moyes’ men enjoy a run of four home matches in the next six, starting with Sunday’s derby against Middlesbrough at The Riverside.